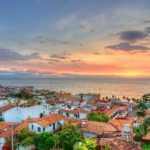 Summer has just begun and there are plenty of reasons to visit Puerto Vallarta e, here we will give you a list of the best reasons to visit Puerto Vallarta and plan your vacation to this great tourist destination. 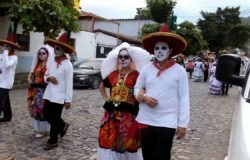 One of the main features that distinguish this city from other national destinations is the warmth of its people, PV’s citizens are characterized by their kindness and service that will make your holiday a very pleasant way. Walking through the main streets of downtown is a highly recommended activity, allowing you to admire the streets and the several cultural offerings like art galleries, restaurants, organic markets and theaters. It is one of the most beautiful piers in the world. To walk at night, it is an unforgettable experience. It is very close to the romantic area. 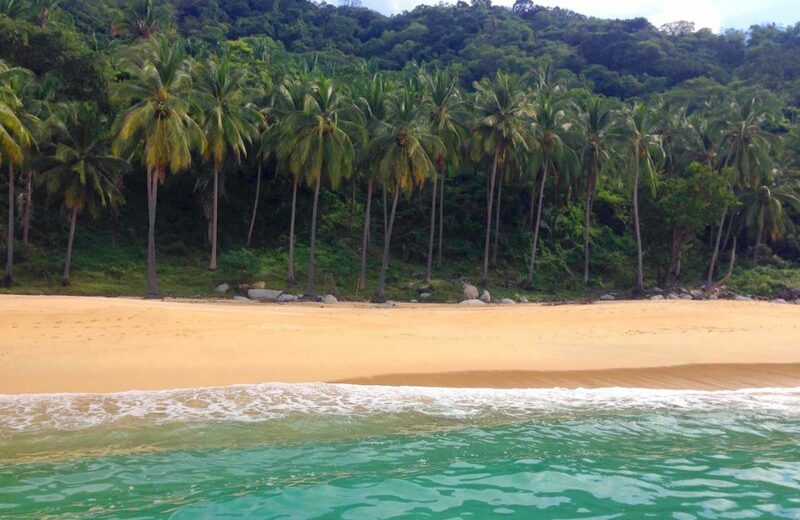 One of the great things of Puerto Vallarta is that it offers two different scenarios: the beach and the mountains of the Sierra Madre Occidental. 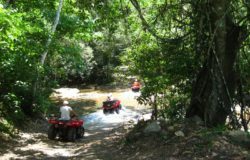 The diversity of flora and fauna in this place is breathtaking; reserve a, ATV tour, zip line tour or a mule tour. 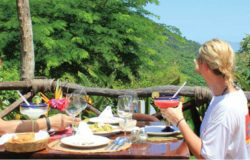 If you really enjoy a good meal, Puerto Vallarta will not disappoint. Each year, culinary events are organized and will delight your taste buds. 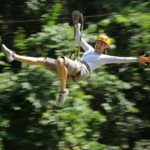 When visiting Puerto Vallarta, please, do not visit the opportunity to book a tour in Canopy River and visit this unique tourist destination in a unique and incomparable way.